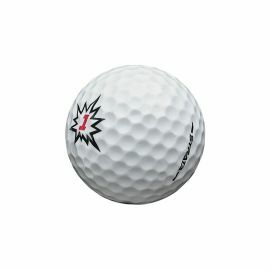 The long carry comes from our LDP 342 high-lift,low-drag dimple pattern that launches high and sustains flight The soft feel comes from our proprietary IOTHANE cover design to feel like it melts against the clubface at impact The speed comes from our fast React core,which stores and releases energy with incredible efficiency. 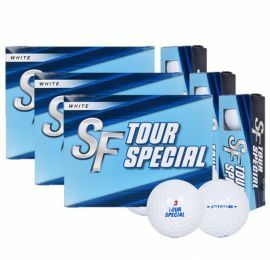 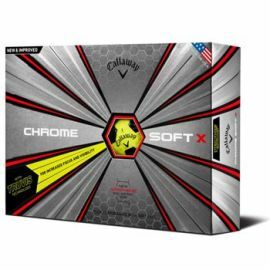 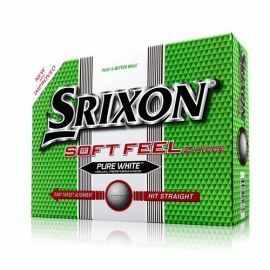 The Srixon Soft Feel Golf Balls have a resilient core that gets progressively softer toward its center while the Pana-Tetra blended cover delivers greater ball-speed and lower spin off the driver for incredible distance and an amazing soft feel. 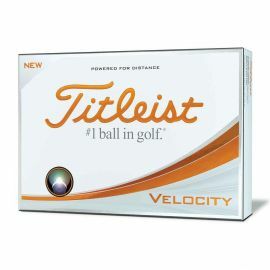 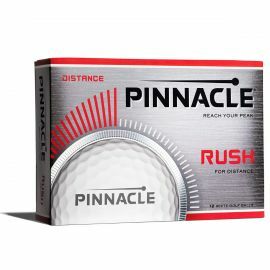 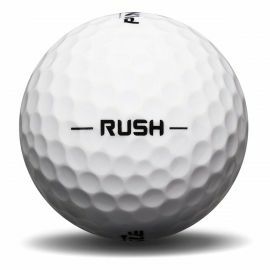 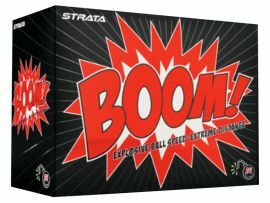 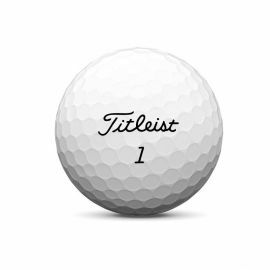 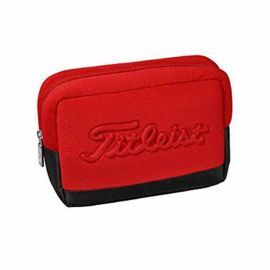 The Warbird golf ball is designed for distance seekers who want maximum flight along with a soft, high-energy core.